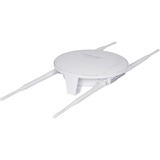 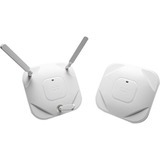 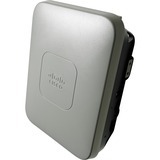 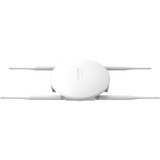 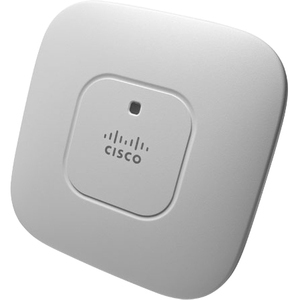 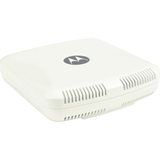 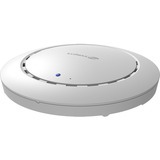 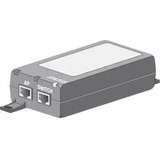 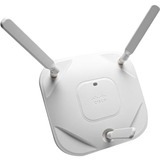 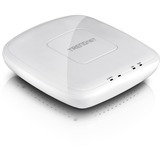 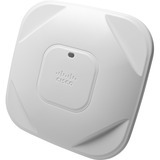 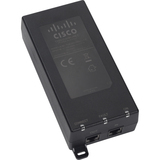 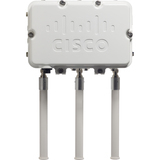 The Cisco® Aironet® 700 Series offers a compact access point for value-minded customers looking to modernize their networks to handle today's increasingly complex wireless access demands. 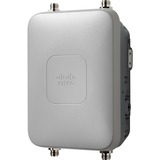 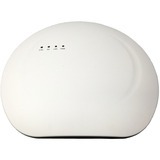 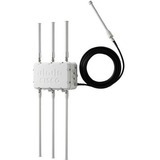 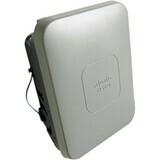 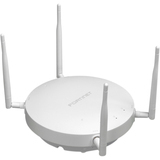 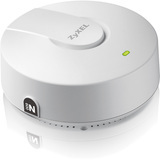 With 802.11n dual-radio 2 x 2 multiple-input multiple-output (MIMO) technology providing at least six times the throughput of existing 802.11a/g networks, the Cisco Aironet 700 Series offers the performance advantage of 802.11n quality at a competitive price. 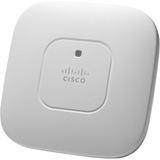 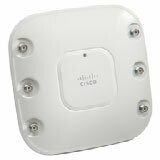 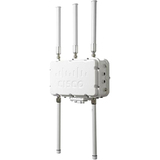 As part of the Cisco Unified Wireless Network, the 700 Series Access Point provides low total cost of ownership and investment protection by integrating seamlessly with the existing network.